PARIS, France – May 21, 2018 –Sequans Communications S.A. (NYSE: SQNS) announced that Verizon has certified its Monarch SiP all-in-one, LTE-M/NB-IoT connectivity solution. Monarch SiP (system-in-package) integrates Sequans’ Monarch LTE baseband platform with an RF front-end module in the world’s smallest form factor. Monarch SiP was introduced in late February and is now listed on Verizon’s Open Development website as an approved module. The feature-rich Monarch-SiP includes an integrated baseband, SRAM, RF transceiver, RF front-end, passives and power management in a single 8.8 x 10.8 x 0.95 mm package with proprietary RF shielding. 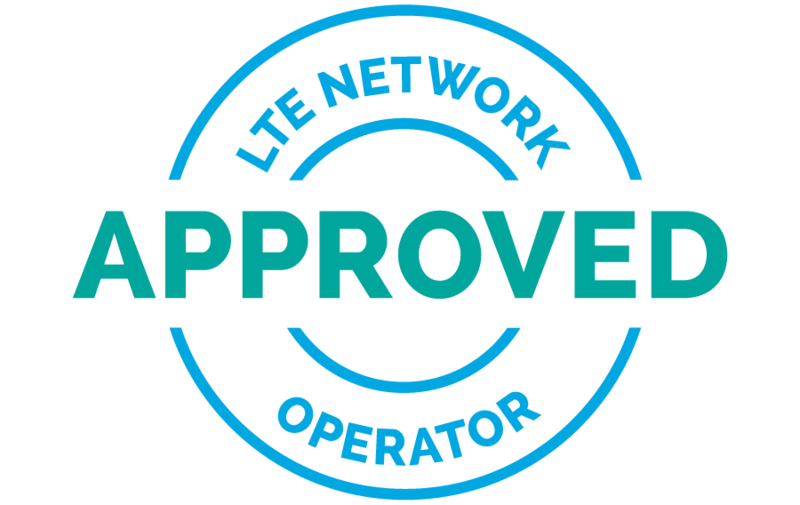 It is compliant with 3GPP Release 13/14 LTE Advanced Pro specifications, including VoLTE support, is optimized for LTE UE categories M1, NB1, and NB2, and operates across broad frequency ranges (700 MHz to 2.1 GHz) to support global deployment and roaming capability. Proprietary power management techniques offer improved battery life. Sequans’ Single-SKU radio design enables Monarch SiP to operate on any LTE frequency worldwide.